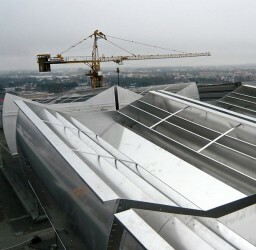 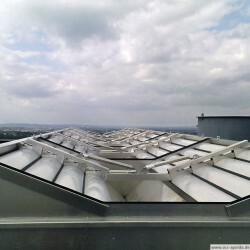 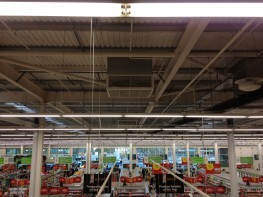 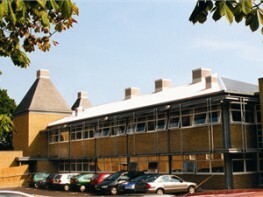 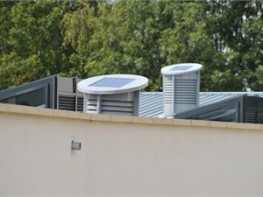 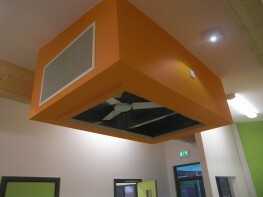 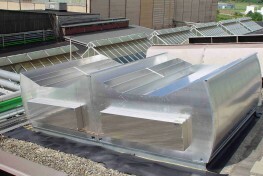 Roof mounted natural exhaust ventilators specifically designed to fit along a building ridgeline. 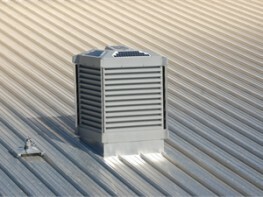 Units can be sited along the ridge as single units or joined together to form continuous runs. 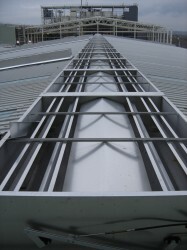 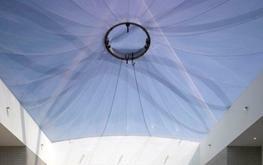 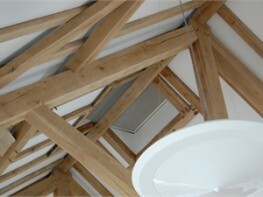 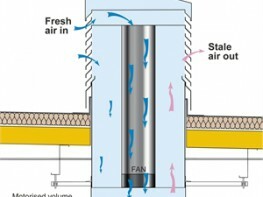 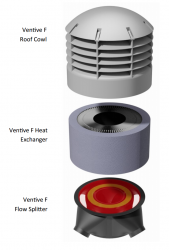 Options include shut off dampers, bird guards together with fire and smoke release capabilities. 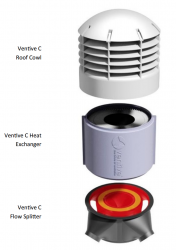 Please note that these product properties are not a replacement for the manufacturer's literature and it is always recommended that McKenzie-Martin Ltd is consulted before specifying.